Guys, I never owned the original XB, I was a PC gamer at the time. I was also more into the original PS too. What will be the crack if it is similar to that in the original Forza? Are there likely to be several new locations/tracks which explains those missing in the T10 track list? Is it done by class too, like the leaderboards at present? Is it basically like putting dedicated cones out on the benchmark drifting areas and scoring for time taken Point-A to B?? I only found one vid (Forza 1), so can't form an accurate picture from it. Bugger, I couldn't access this vid mate, I think you need to be a memberski - is there a YouLube conversionski? You sir, R A FREAK! lol, Autocross returns from the original Forza. It's deffo in 4, but, I've no idea of what format it follows - so dunno if I can currently add some fun to TTC's via it. I found an old crap video on YouTube but can't really get any facts from it you see Linz. Chris was supposed to be helping and posted a link, but, his link doesn't show owt. His head has been all over the place since GOW3. Are you asking about autocross classes? Or are you wondering if the player can set up an autocross track of his own? I knew nothing about the original game Dalton, and I know nothing about Autocross features/tracks in Forza 4. There are still 10 locations to be announced track-wise. In the main TTC's are offline, because ppl all over the world with kids etc can simply jump in whenever they choose. I just wonder if Autocross will be something that's got enough depth/options to create the odd TTC around you see. 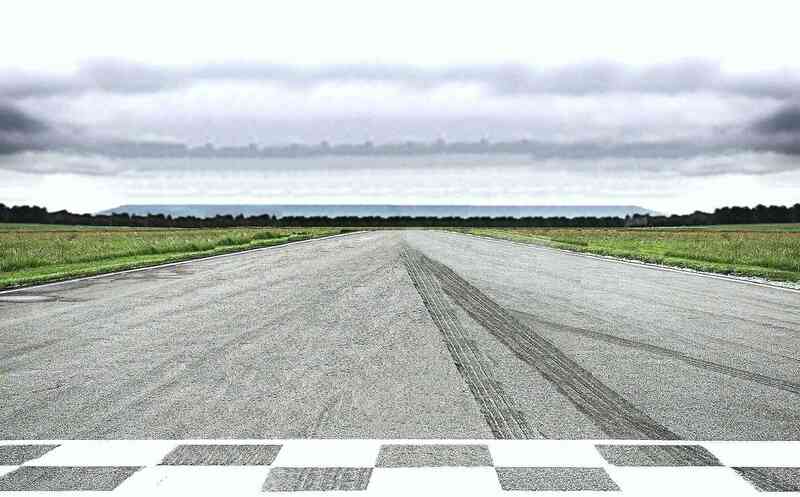 Basically, the objective of Autocross is to drive as fast as you can around a track made of cones in a car park! Cheers Chris, in Forza do these run on stages already in the game, or do they have new venues designed for Autocross use only?? its a pure test of handling and car control- of which i have none.